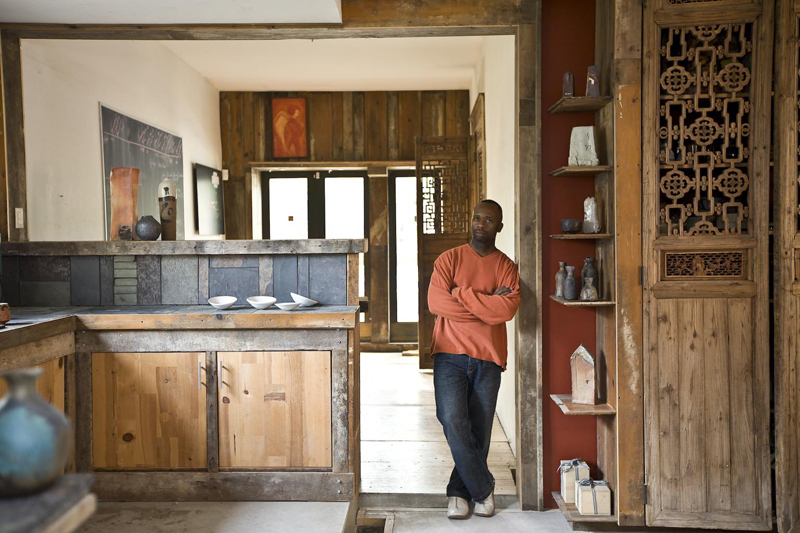 My friend Lara recently showed me this wonderful TED talk by Theaster Gates about the power of imagination, and how, when let loose in the world, it can create remarkable things. Do you self a favour, and put aside 17 minutes of your time. You’ll be glad you did. This story is poetry in motion. It is captivating and so Transition. What a difference one individual can make when beauty is the lens and inclusion the focus. I am reminded of a vision and project that I had wanted to support: planting wildflowers along freeways to add living color to our landscape. I will hold that vision and see it in my imagination. One day…it will happen.